Infrared thermometers are one of the most widely used instruments that are a blessing in disguise for many companies and service firms. 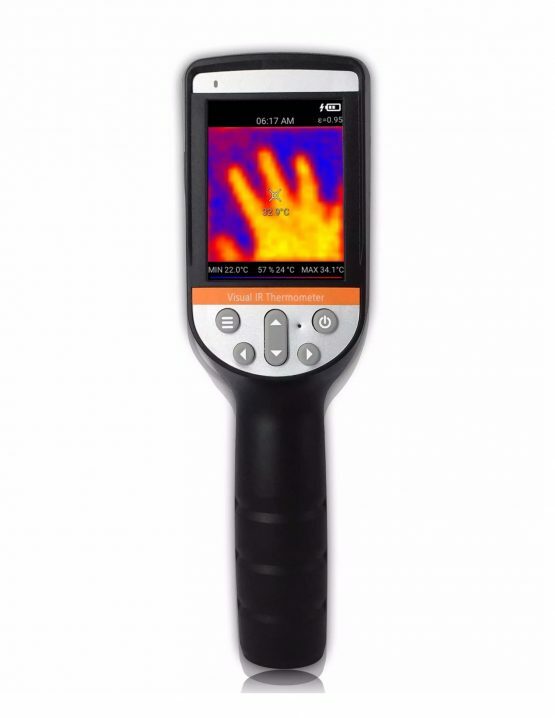 The infrared thermometer consists of the lens on top of a hand held the device that has a digital screen on it. The lens focuses all of the infrared energy onto a detector that converts the infrared energy into an electrical signal. The electrical signals then display the temperature on the screen. An infrared temperature gun can be used to measure the temperature without even coming in contact with the object whose temperature is to be measured. A laser temperature gun may come in a variety of forms, it is one of the most preferred instrument, as infrared temperature gun can help measure temperature where many probes fail. 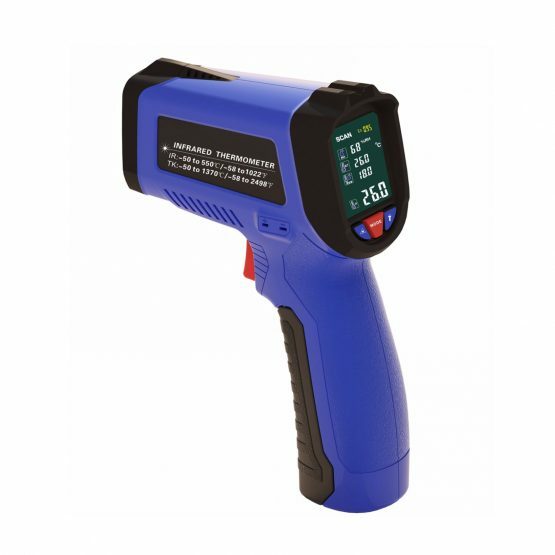 The infrared temperature gun can be used to measure the temperature at multiple points at once. The best part is that the laser thermometer is very economical. 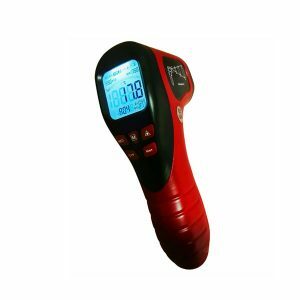 Laser thermometer or infrared temperature gun can be used to measure draft or insulation breakdown. Since the laser thermometer convert focused energy into temperature readings. They can detect temperature changes or alterations and hence can help in identifying hot spots in the electrical systems. This helps in identifying the issues that might exist in electrical wirings. Similarly, the infrared thermometer can also help in the finding of any possible leakages in the food storage equipment. The problems in the cold storage can be identified and corrected. The infrared thermometer is harmless, and thus there is no fear of contamination or harmful germs coming in contact with the food supplies. 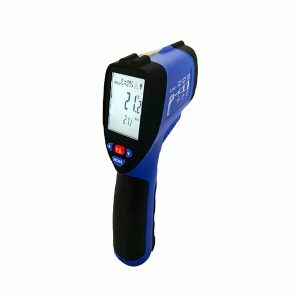 The infrared thermometer is very easy to use and light weight. They can even measure the temperatures of moving parts and moving objects. The laser temperature gun can be used by chefs to learn whether the food has been cooked perfectly or not. There is no need to puncture the food, as that may allow the steam to escape and hamper with the flavors. The laser temperature gun measures accurate temperatures without coming in contact with the food. The thermometer can detect problems in electrical devices, and this is a huge advantage as the problem can be pre-identified and a relevant solution identified. 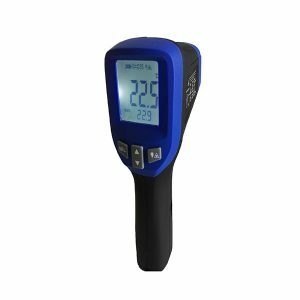 Surface temperatures can be measured using the infrared thermometer; therefore they are now a popular tool in commercial kitchens and elegant restaurants. The device can help maintain the right temperatures and help in keeping the customers happy. There are many industries that benefit from the use of these infrared thermometers. The thermometers can reach places where majority devices fail and hence the usability of the thermometer is proved. 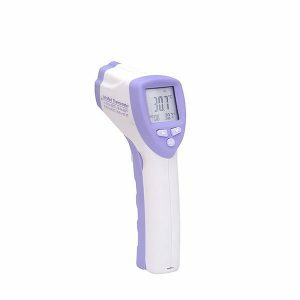 The infrared thermometer is not an expensive instrument and can be easily purchased from anywhere. The thermometer needs to be accurate and precise. 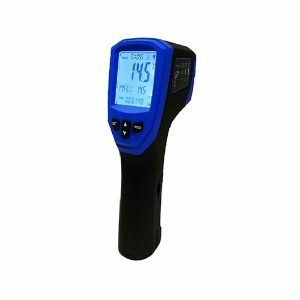 Instrument devices is the one place where you can find a reliable, durable and precise infrared thermometer. We can be easily contacted through their email sales@instrumentdevices.com.au. We are also reachable through a landline number 1300 788 213. We provide perfect customer service with perfect instruments that are designed to tolerate all types of environment.